Contains affiliate links and gifted item. 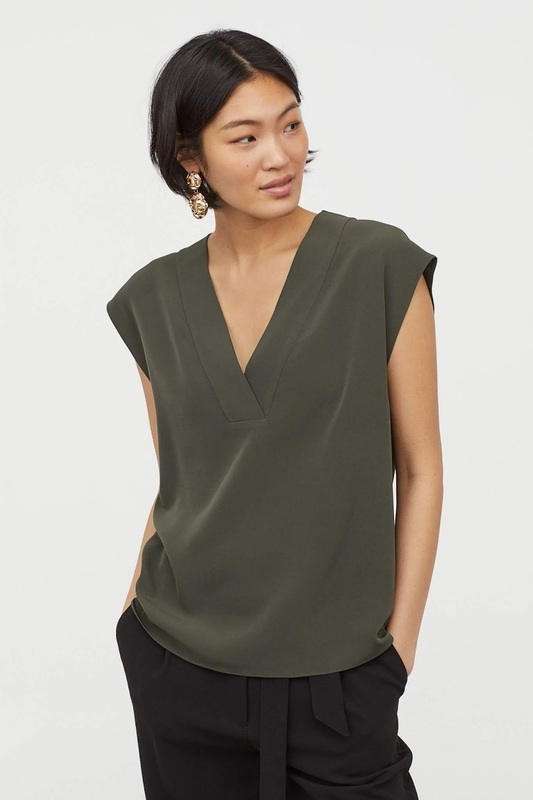 Since I've had quite a bit of luck in H&M lately I thought I'd cast my eye over their 'New in" section and now I have a wish list as long as my arm! First up is this blouse. I know this would be in my wardrobe for years to come. It would be one of those "if in doubt' pieces that I could rely on. 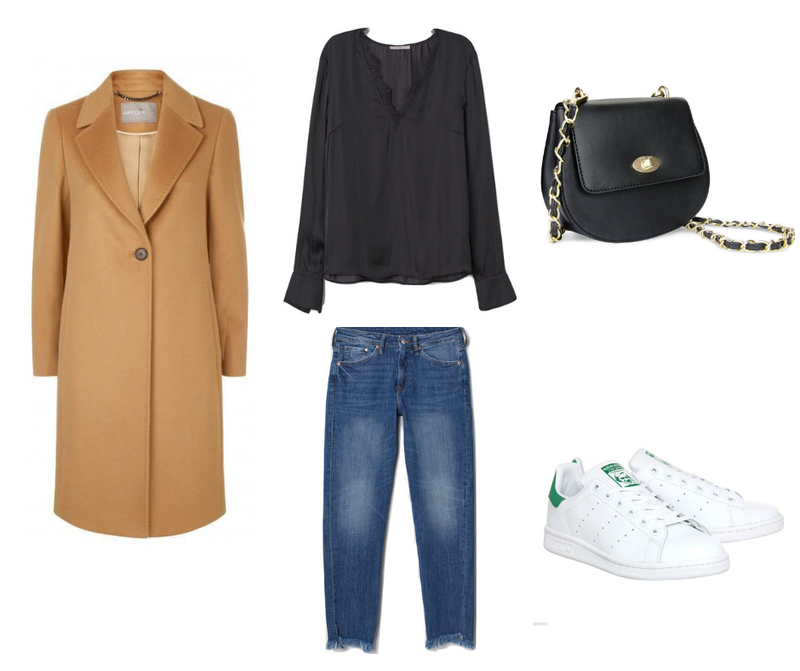 It would be great for those day to night outfits if you simply styled it with boyfriend jeans and swapped your trainers for heels. Now you can see where my inspiration comes from. I can replicate this with similar piece in my wardrobe! H&M jeans - I *NEED* these! Dressed up for an evening, swapping those trainers for heels! Now I could fill this entire post with ways I can wear this blouse with pieces from own wardrobe......however I am instead going to share more new stuff that has caught my eye. 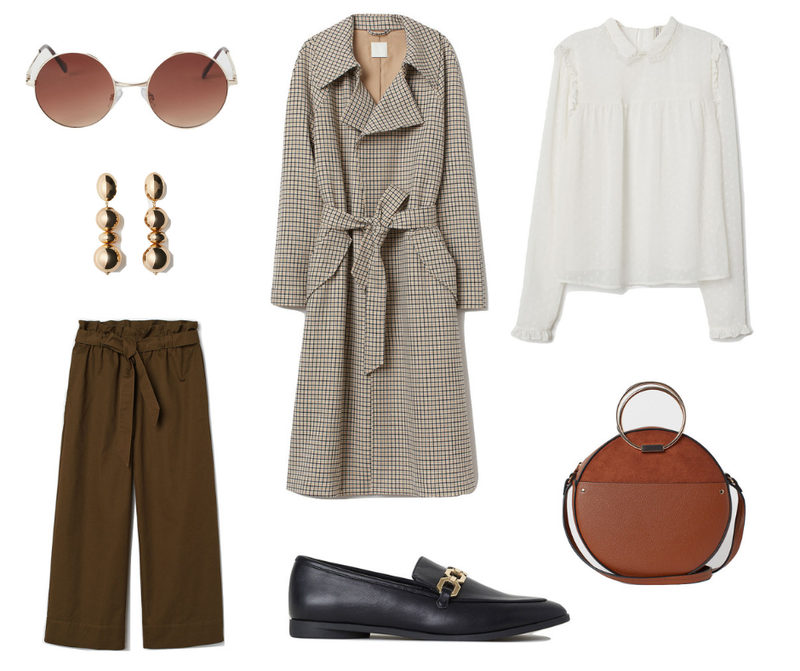 This trench is an absolute spring must-have. I want it! Love the whole ensemble. Then just a couple more random wardrobe winners that I think I'm going to find it hard to resist! 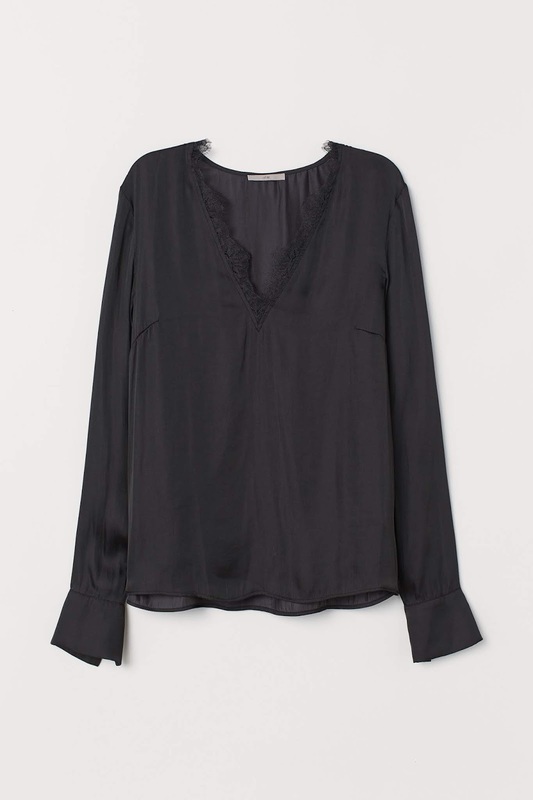 This top is such a simple style, so easy to wear and the colour is divine....thinking spring neutrals! H&M top - comes in black and white too! 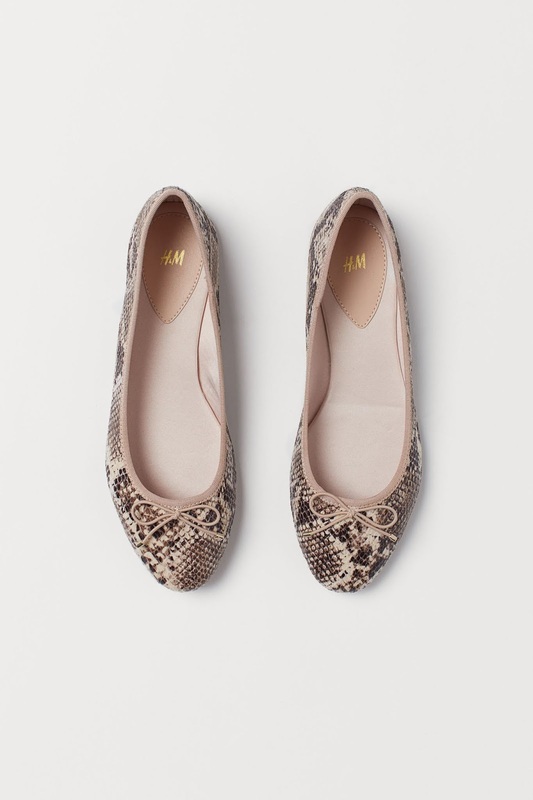 And I simply adore these shoes! So that concludes "what's on my radar' this week! What's on your wish list? Back tomorrow with my outfit of the day! Making the most of the February sunshine! I have enough shoes.......said no woman ever! an outing outfit of the day! This weeks wish list addition! What's found it's way into my wardrobe this week! woo hoo......the ankles are out! when it works...why change it! Tried and tested - leopard print never fails me!